We’re particularly keen to recruit young people playing strings, double reed instruments, lower brass and french horn. 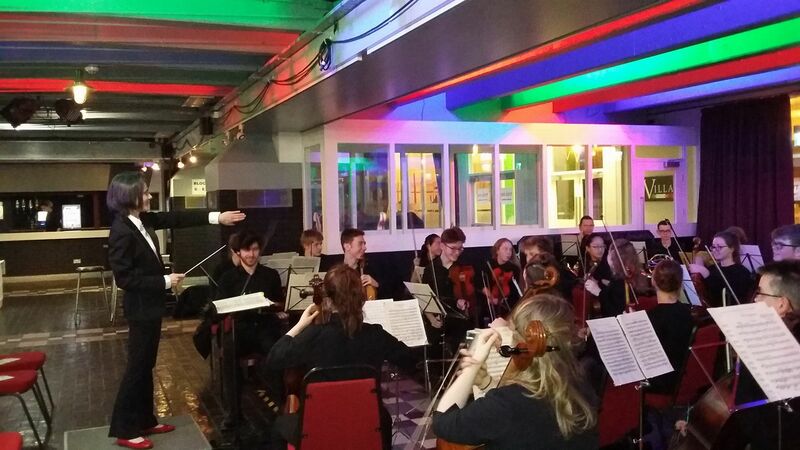 The orchestra offers you the opportunity to work with inspiring leaders and professional musicians, alongside like-minded young people from across Lancashire. Rehearsals are at Lostock Hall Academy on alternate Sundays and there is an exciting programme of forthcoming events including concerts, courses, workshops and a summer tour. Please put these dates in your calendar. As a member of a county ensemble, we expect you to be committed to attending rehearsals and events to ensure that high performance standards are achieved. To see all events and concerts visit events page here.